Am a single mother of one son, looking for a serious relationship. 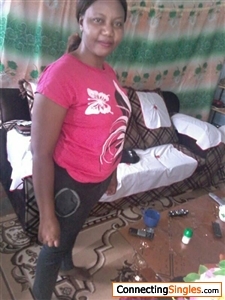 Am looking for a honest, loving, caring and hardworking man, to start a serious relationship with. the man should be a christian.